Mangum & Associates represents companies of all sizes that are purchasing or merging with other companies. 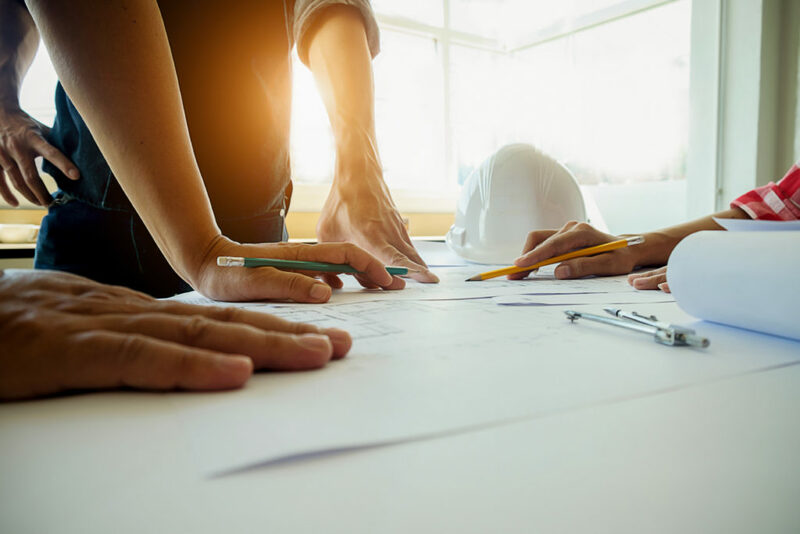 We assist them with a wide variety of tasks, including early pre-acquisition planning, advising clients on the drafting, negotiation, and performance of contracts, successfully closing large or small transactions, and more. Our lawyers have seasoned experience in the due diligence process, building valuation models, reviewing representations and warranties, and completing asset sales. Our team also has extensive experience with cross-border mergers and acquisitions, representing foreign clients in the U.S. and U.S. clients abroad. With this knowledge, we begin the M&A process as quickly and efficiently as possible, while providing individualized high-quality legal service to our clients. Mergers and acquisitions are two transactional approaches to bringing two businesses together to make one. This type of event represents a bold step forward into the future of both companies. The implications of a merger or an acquisition will have a major impact on all stakeholders. It requires a skilled M&A attorney to advise you at each step of the way. Given the nature of M&A contracts, retaining an experienced M&A lawyer is absolutely pivotal to the success of your venture. If each word in a contract is not carefully considered it could leave both you and your business vulnerable to adverse interests. You may require counsel even in the very early stages of an agreement. Mangum & Associates can help you draft legally binding contracts that protect your interests at each stage of the process. Mergers are distinct from acquisitions insofar as there is no dedicated acquisition company. It is presumed that each company will equal or close to equal representation on the newly formed board. Shares in each company are dissolved and then become shares in the new company. The attorneys at Mangum & Associates can help your company define the terms of a merger as well as ensure that your interests are protected each step of the way. We will analyze your future partner’s holdings and liabilities, draft contracts, and provide a deep analysis of how the potential merger will impact your shareholder’s future. Acquisitions are generally asymmetrical insofar as one company (the purchaser) is significantly larger than the other company (the target). There are a couple of different ways of going about an acquisition. The purchaser can either target the company’s shares or its assets. Our attorneys can advise you on the legal implications of both a stock acquisition and an asset acquisition. These often range in complexity and require extensive due diligence when it comes to taking on the target company’s debts and other liabilities. This information will play an essential role in any negotiations you have with the target company. Our job is to expose liabilities, provide you with leverage, and provide advice should you choose to move forward with your merger or acquisition. The speed at which you intend to execute the merger. Your attorney’s job is to lay out a workable plan, draw up contracts and agreements that meet your needs, and meet with counsel representing the firm you intend to merge with or acquire. The goal of this stage is to facilitate communication as well as ensure that the post-acquisition phase runs as smoothly as possible. 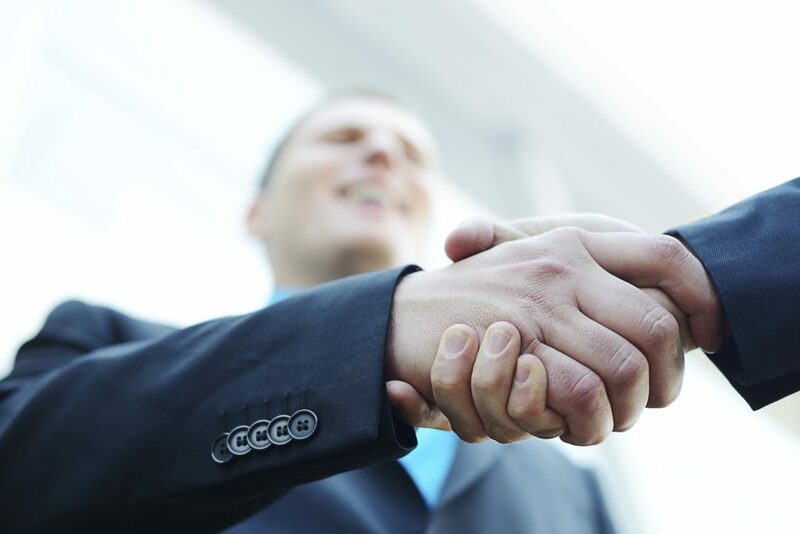 Mangum & Associates can assist you throughout the pre-acquisition process. Our attorneys can perform due diligence investigations as well as provide comprehensive reports of target companies or potential merger partners. We can also help streamline the process closing the deal and anticipate your potential tax obligations post-merger. Mangum & Associates provides intelligent advocacy for our clients. We can help you draft, negotiate, or review contracts related to your merger or acquisition. Depending on what information was uncovered during the due diligence investigation, our attorneys can advise you concerning contract options and exit clauses that may depend on the outcome of pending lawsuits or other liabilities. Here, our knowledge of contract and transactional law will aid you in the protection of your interests during the negotiation phase. During the process of negotiating a merger or an acquisition, the question of corporate governance will be a major factor in any negotiation. One or both parties may be required to disclose their by-laws, corporate structure, and articles of incorporation during the negotiation stage. They may also be required to disclose meeting minutes, organizational charts, shareholder materials, stock transfer ledger, company policy manuals, bank accounts, a full accounting of assets, code of conduct materials and more. Mangum & Associates can help oversee this process, and also ensure that the disclosure process corresponds with our own investigation. For those who are being acquired, this requires full transparency. For those acquiring, we ensure that the submitted materials provide a complete record of the company’s financials and other information. Any transaction may be reviewed by the government, but typically those that are above a certain size or have certain anti-competitive effects may affect commerce negatively. The government can block a merger or acquisition that runs afoul of U.S. antitrust laws. Our attorneys can conduct an antitrust review in order to ensure that you are in compliance with U.S. antitrust laws. This provides both buyers and sellers with security that the deal will go through successfully if both parties agree. An M&A lawyer can help you negotiate an antitrust provision that prevents potential issues with the deal. Mangum & Associates has both the dedication and expertise that you need to research, draft, and close major acquisitions or mergers. A merger or acquisition represents a major step forward for your company. It’s therefore not something you want to do blindly or without representation that you can be confident in. Contact us today to learn more about our services.